The fundamental goal of any medical practice is naturally to treat illnesses and to help people. Beyond this though a practice must be able to keep its lights on and its staff paid. Without this, the fundamental goals become unattainable. 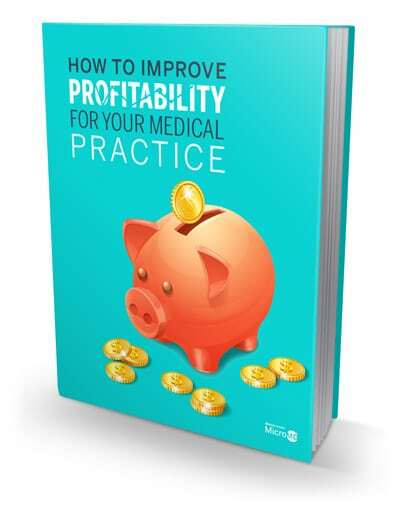 This eBook will serve as an excellent starting point to improving the profitability of your medical practice. Get started today!